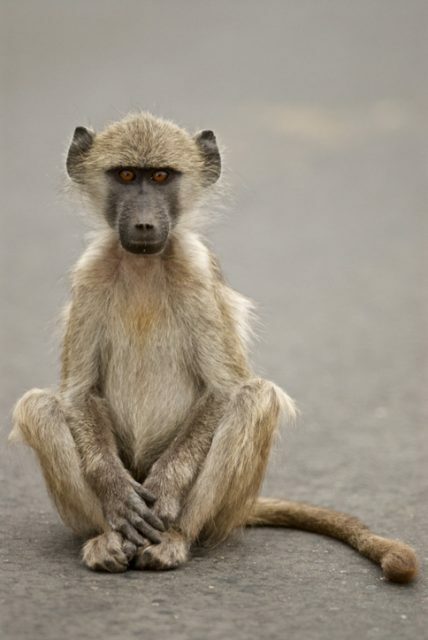 Due to the baboon’s superior hearing and night vision, he was able to warn the troops about approaching enemies. Of all the animals likely to serve alongside humans in war, one would guess that chacma baboons would be pretty low on the list. Amazingly enough, though, one chacma baboon did actually serve alongside South African troops in the trenches of the First World War. 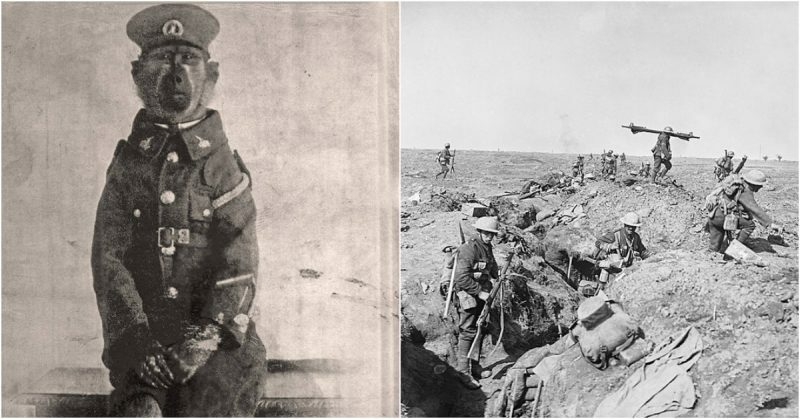 His name was Jackie, and he was a member of the 3rd South African Infantry (Transvaal) Regiment which fought alongside the British Army in WW1. Chacma baboons are the largest species of monkey. In the wild, they live in sizeable troupes of between 50 to 100 individuals. The males, in particular, are aggressive and have formidable canine teeth. They will not hesitate to take on large predators like leopards if the safety of their troupe is threatened. In short, they are fairly dangerous wild animals and are not pet material at all. Yet back in August 1915, when Albert Marr volunteered to fight for his country in the First World War, he asked if his pet baboon could accompany him to France. 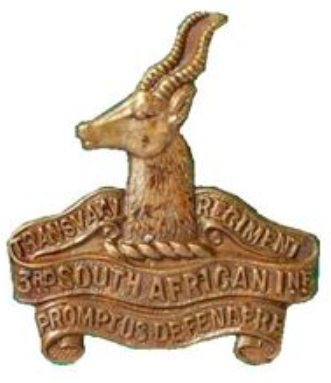 Surprisingly, the officers of the 3rd South African Infantry Regiment said yes. Jackie the baboon had been found alone, a few years earlier, on the Marr family farm after having been somehow separated from his troupe. Albert took in the young baboon and managed to domesticate the wild creature quite successfully. In the process, a strong bond was formed between the two of them. When it came to leaving the farm and traveling with Albert to the barracks of the 3rd, Jackie was so well-behaved and well-trained that it didn’t take very long for him to win over the hearts of all of the men of the regiment. After a few months, he was made the official mascot of the 3rd. Jackie was, as the regiment’s official mascot, given the rank of private. He had a uniform tailor-made for him, complete with regimental badges and a cap. He would march with the men and learned both how to salute and stand at ease. Corporal Jackie the baboon injured as a soldier in the South African army. 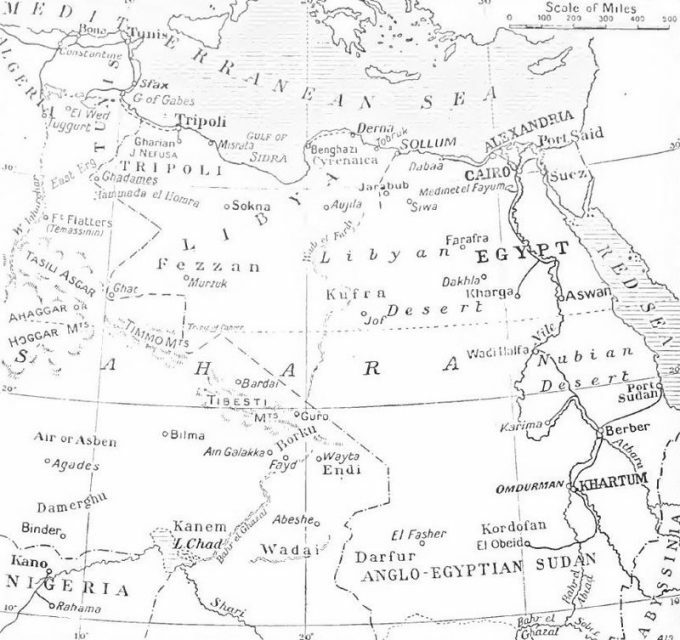 Jackie and Albert first saw action in the Western Desert region of Egypt in February 1916, when the men of the 3rd fought alongside the other Allies in a campaign against the Senussi Bedouin tribesmen, whom the Turks had encouraged to rebel against the British. Marr was shot and wounded in the shoulder. While he was lying on the ground, waiting for medics, a distraught Jackie tried to lick the wound and comfort his friend. The other men of the regiment were impressed by the baboon’s loyalty and dedication to his friend. After the Senussi Campaign, the 3rd was sent to France where they spent three long, grueling years in the trenches of the Western Front. Here, Jackie again proved his worth, accompanying Marr on night sentry duty. Due to the baboon’s superior hearing and night vision, he was able to warn the troops about approaching enemies far sooner than any human guard would have. He prevented a number of raids before they could commence. Jackie made it to April 1918 without being injured, but that would, unfortunately, change when the regiment saw action in the Battle of Passchendaele. Marr’s brigade came under heavy enemy shelling, and Jackie was terrified. He tried to build a wall of stones around himself, but a shell exploded nearby, and his right arm and left leg were badly wounded by shrapnel. Even though his mutilated leg was hanging on only by sinew and skin, Jackie refused, initially, to be evacuated by medics. When he was finally removed, the doctors were not sure what to do with him, as they had no experience treating animals. Marr begged them to try whatever they could to save Jackie’s life, so they knocked the baboon out with chloroform, amputated his leg, and dressed his wounds. They had no idea if he would survive the anesthetic, as the amount they’d given him was a pure guess. Thankfully he did survive, waking up shortly after the surgery. He and Marr did not see action again. After the war ended, they traveled to England, where Jackie was treated like a celebrity. 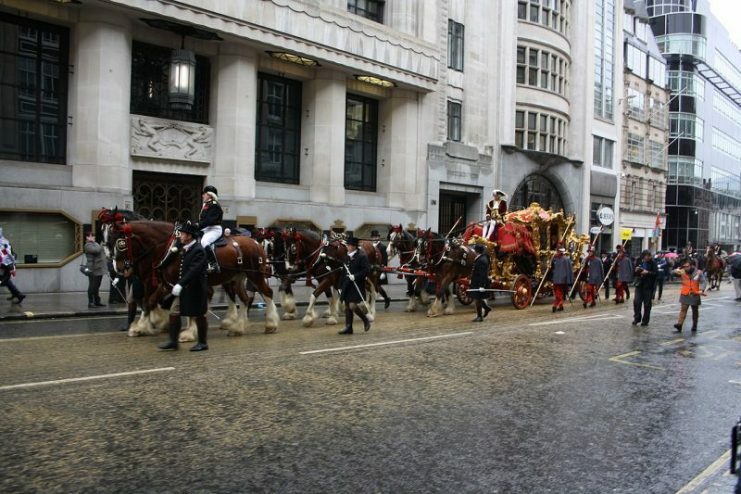 Jackie participated in the Lord Mayor’s Day Procession in London, and he and Marr managed to raise a significant amount of money for the Red Cross to help sick and wounded soldiers. After this, Jackie returned to South Africa, where he and Marr were officially discharged from the Army. Jackie’s uniform was decorated with three blue service chevrons, for his three years of service, and a gold stripe for being wounded in service of his country. Jackie was also treated like a celebrity in South Africa, where he was awarded the Pretoria Citizen’s Service Medal. 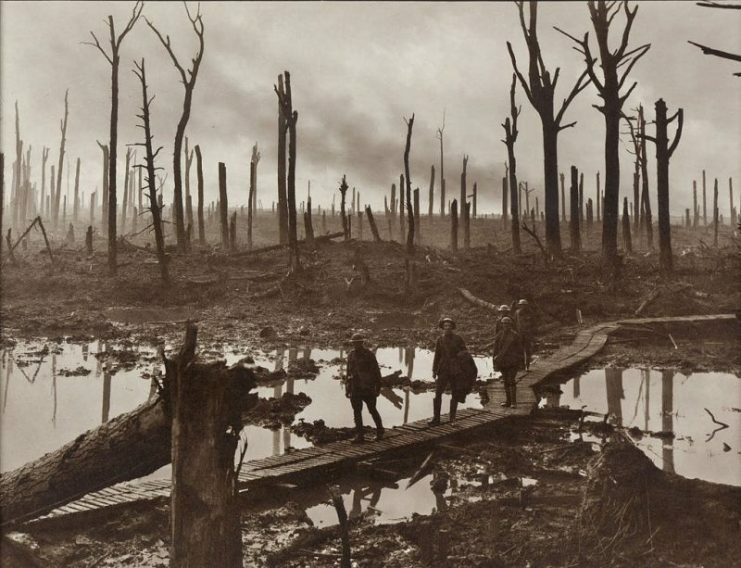 Unfortunately, Jackie and Albert Marr both carried emotional as well as physical scars from their experiences on the Western Front. Both suffered from PTSD, and Jackie became terrified of the sound of thunder whenever it stormed. On the 22nd May 1921, a particularly severe thunderstorm erupted over the Marr farm. When an intense clap of thunder boomed through the farmhouse Jackie’s heart just couldn’t take the shock of it; he had a heart attack and died. Marr was devastated. His close friend, with whom he had been through so much, had been cruelly snatched away from him. Marr himself went on to live a long, healthy life and passed away in 1973 at the age of 84. 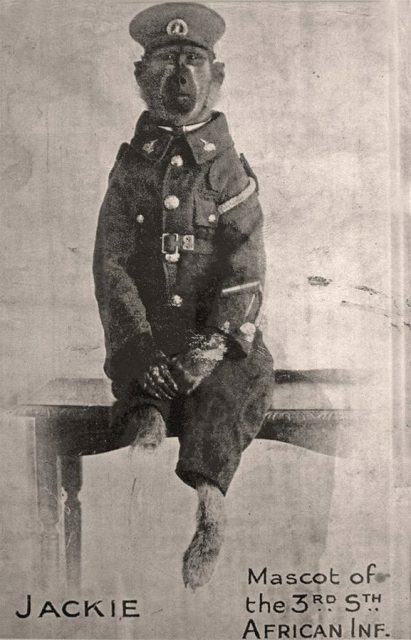 Jackie, having lived a short but no doubt full life, will live on in the pages of history as the only baboon to have fought in the First World War.